It is not enough to find personal realisation if we want to be an optimal force for the good. We need to spend time in the presence of others who are also on the path and share our inspiration together . Something larger occurs when we can stimulate the possibility of group consciousness. Jesus's words 'When two or more are gathered in my name, I am there' indicates that sharing is required in order to embody Christ Consciousness. 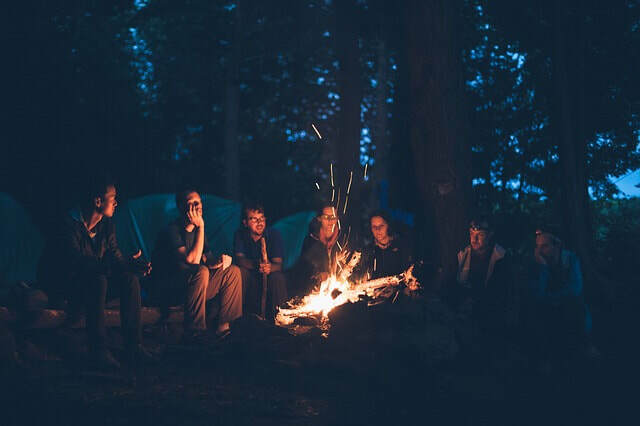 A group around the campfire is the first, and uncritical, implementation of the community experience – when there is little or nothing else to do but enjoy the warmth of flame and fellowship. It is a picture of amiability, and accordingly the special mystery of this degree is an exceptional skill in building everyday morale. This is no small thing; it is the sustaining force for creating an effective social structure to further greater objectives in life – things that require harmonious, collaborative effort to accomplish. There is a totally unconditioned capacity of each of us to associate with our own kind. We take it for granted because it is so commonplace, yet without it life would be so much harsher and much more dangerous. However, some people are more capable of enabling this interaction. A person who can is an important, though often unrecognized, aspect of community leadership. No exaction or inhibition restricts this campfire behaviour – everyone is welcome, everyone has an equal voice. This type of voluntary and undemanding association differs from hierarchy, or family units, and has a completely different outcome – one which is an essential component of healthy tribal life. Implicit within this idea is the fact that any intended reality, broader than a simple self-concern, must also have its origin in common functions. Talking around the campfire is the seed of every vision, and this certainly includes major community activities of great consequence. Because of this quality of relating, any path or interest that we may personally adopt becomes an appropriate expression of identity rather than a divergence of interest between our fellows and us. 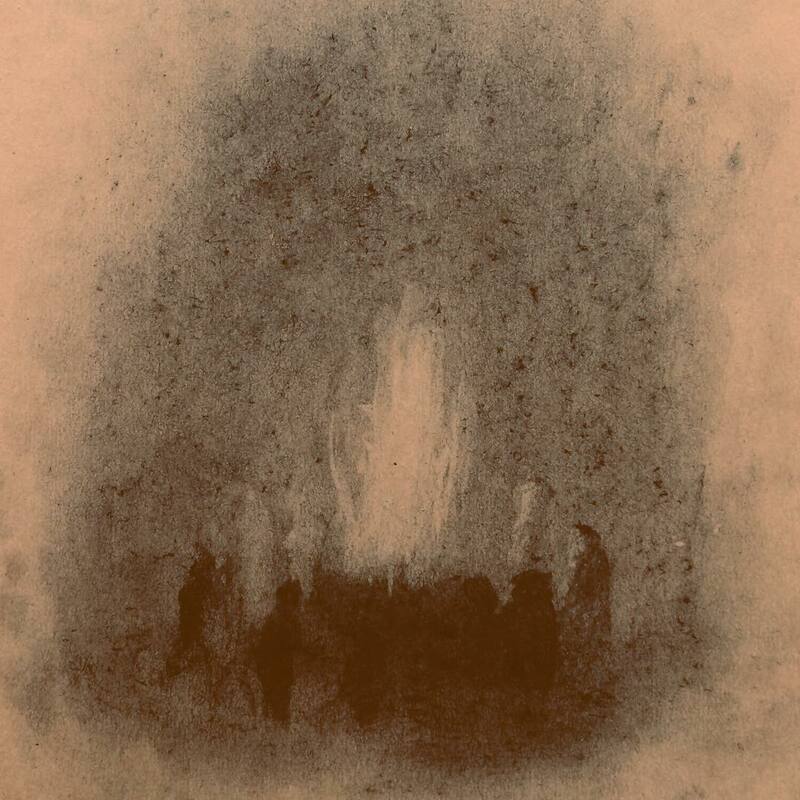 The campfire experience binds the community together so that any differences in approach are likelier to be celebrated than prohibited and feared as divisive. The risk with such an easy-going style of connectedness is that it can sponsor the lazing away of opportunity, and reluctance to pursue one’s ideal out of casual dependence upon others. Yet in today’s busy world, many people are already far too grasping and would benefit enormously from bathing in the amiable atmosphere that a campfire supports.